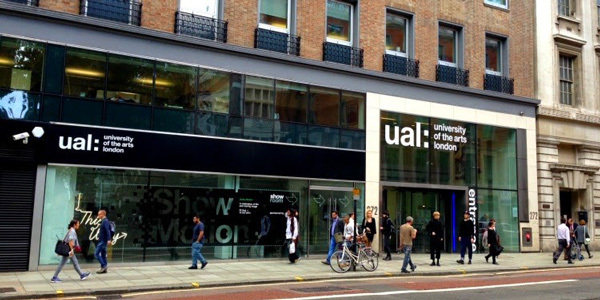 UAL Awarding Body is moving! Please note that, due to the move, we’ll be unable to answer the phone or respond to emails on Friday 28 August. We’ll be back and ready to take your calls on Tuesday 1 September.